Ordained as Pope on March 13, 2013, Pope Francis became the 266th Pope of the Roman Catholic Church. Known worldwide for his great humility and approachability, he is the first citizen from the Americas, the first non-European, and first Jesuit priest to be named Pope. Gormley explores the pontif’s early years, growing up as the eldest of five children of Italian immigrants in Argentina, working as a chemical technician before venturing in the priesthood as a Jesuit novice. He went from Bishop to Archbishop to Cardinal—and gained a reputation for personal humility, doctrinal conservatism, and a commitment to social justice, which stands to this day. 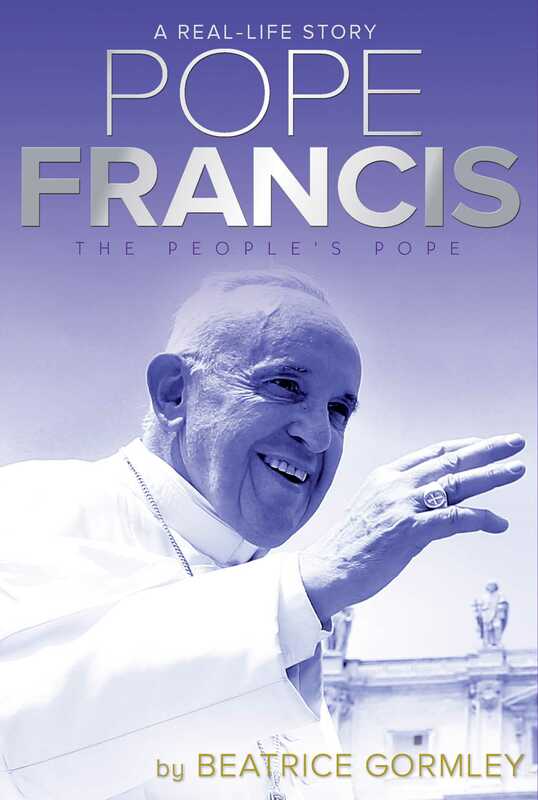 Named Person of the Year by Time magazine in December 2013, Pope Francis remains outspoken in support of the world’s poor and marginalized people, and he has been involved actively in areas of political diplomacy and environmental advocacy.